If you like Motorcycle riding into the United States then this page will be for you. Here we will post rides that other visitors have uploaded for your enjoyment. You can also upload your own U.S Motorcycle ride right down below. 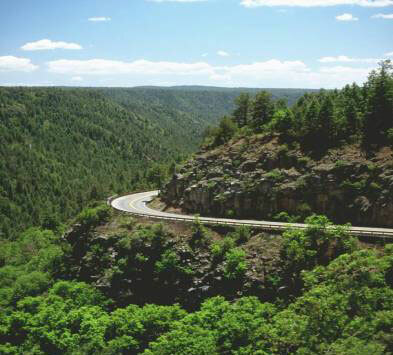 U.S. Motorcycle Ride - Crossing into the U.S. or over from the U.S.
Do you have a favourite U.S. Motorcycle Ride! We would love to hear about it. Include pictures or video as well. Embed your Youtube video using your Youtube embedding code. HTML code will not work here only embedding code. Ellicotteville N.Y. to Lock Haven P.A.